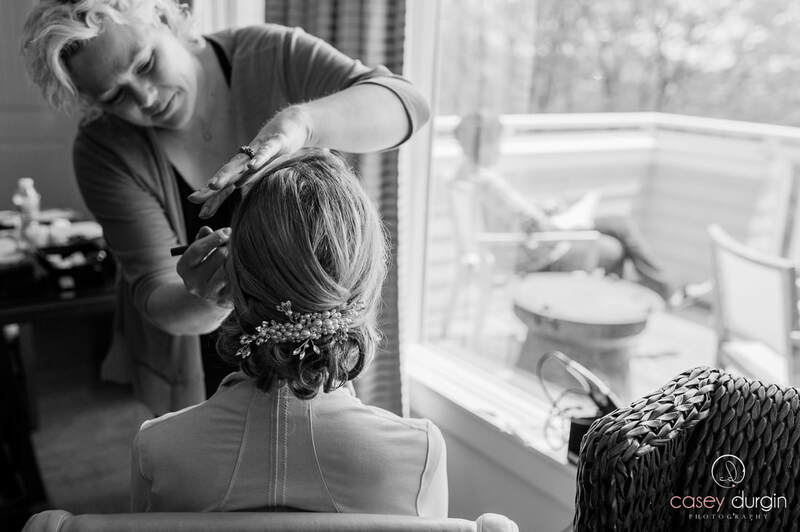 For post ceremony touch ups, first looks and additional on location time an hourly rate is available. I can design a package that works for you, from your rehearsal dinner to your after reception brunch. I also offer Day Rates for extended time and or travel to destination weddings. ​Service includes pre wedding consultation appointment and day of services. 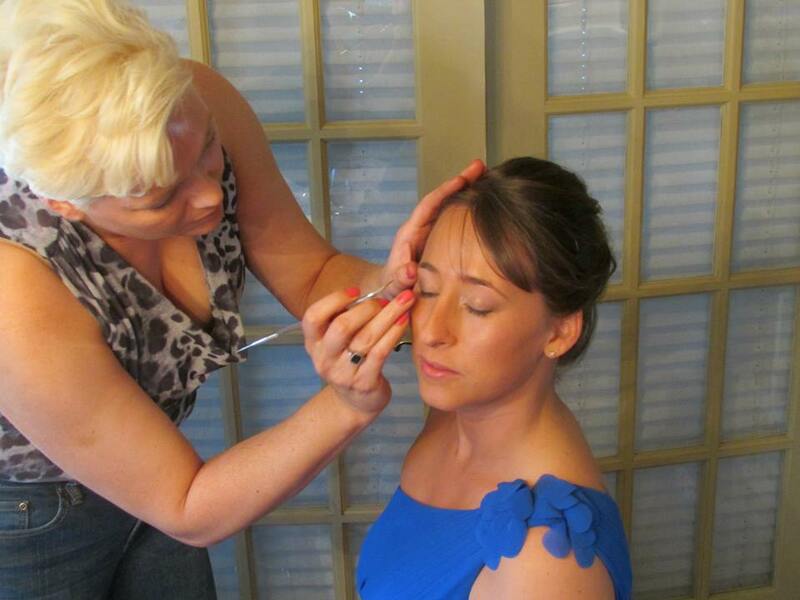 Bridal Make up services include lashes, airbrush foundation and lip touch up and pre wedding design appointment. We travel locally without a fee, outside our area we charge a dollar per mile round trip. The next step is to send a 300 deposit to secure your wedding day and to complete the Service Agreement. Happy Planning and Congratulations!